A popular South Coast park which underwent a major renovation reopened Friday, just in time for the holiday weekend. 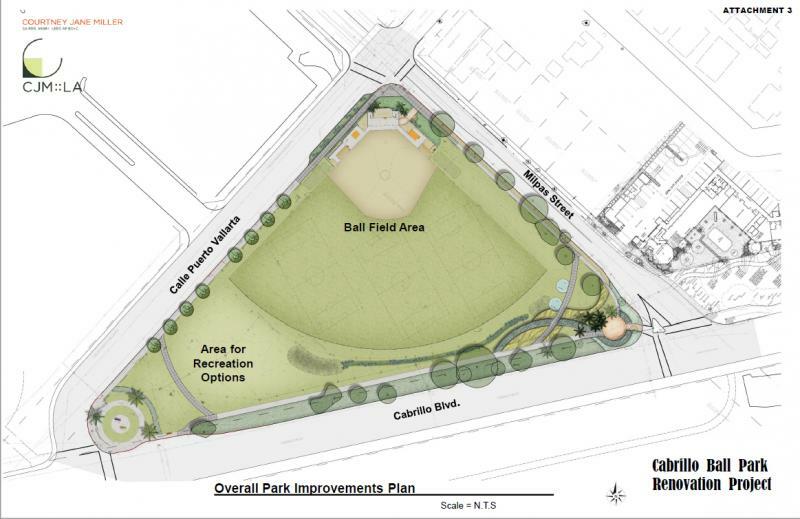 The City of Santa Barbara’s Cabrillo Ball Park, at Cabrillo Boulevard and Milpas Street, underwent a $1.5 million dollar renovation. Insect infestations, dangerous electrical wiring, and severe mold are just some of the issues building inspectors say they found in some South Coast housing. Now, a real estate owner and landlord in Santa Barbara County who’s been at odds with government agencies for years over the safety and cleanliness of some of his properties is facing a major new government lawsuit. KCLU's John Palminteri on the Santa Barbara City Council approving $10 million extra for a desalination plant. After a tense meeting, the Santa Barbara City Council supported an increase of nearly $10 million to pay for the final work on the new desalination plant. The total cost for the plant will be around $70 million, up from $55 million originally estimated. KCLU's John Palminteri on the approval of a bicycle master plan for a busy South Coast downtown area. The Santa Barbara bicycle master plan has been supported by city leaders to make the streets safer for bike riders and drivers. Transportation officials have been a topic of widespread debates community meetings and redesigns for months. They have been especially concerned about the way the roads have been shared during the heavy commute hours, and also the high rate of injury accidents in recent years between cars and bikes. KCLU's John Palminteri on new waterfront access in Santa Barbara. 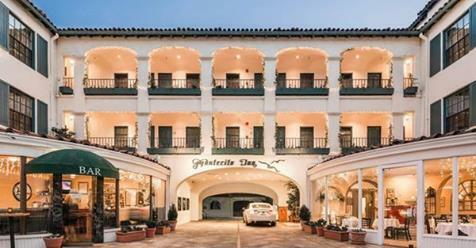 The Santa Barbara waterfront area on State Street from the railroad tracks to Stearns Wharf has for weeks been under construction, for the La Entrada Hotel and retail project, which has just concluded. KCLU's John Palminteri on increased intersection safety in Santa Barbara. Santa Barbara is working to improve 41 intersections, mainly in the downtown area, to have better signals, more synchronization and other safety elements. John Palminteri on a South Coast bike plan. After months of strained relationships between city leaders, bike groups, residents and planners, the city of Santa Barbara is now closer to reaching an agreement on a bicycle master plan. 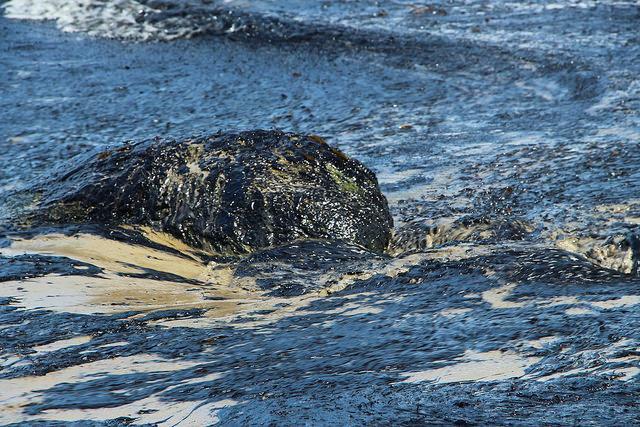 There are hundreds of million dollars in claims and lawsuits against the company which owns the pipeline which ruptured in Santa Barbara County last May, spilling more than 140,000 gallons of oil. 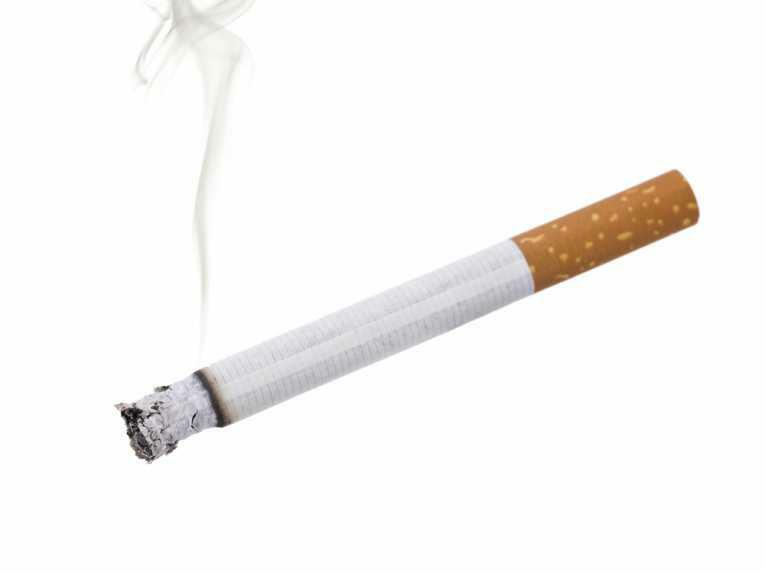 Now, a South Coast city filed one of the latest lawsuits. The City of Santa Barbara says it lost millions in tax revenue as a result of the pipeline break at Refugio State Beach, even though the oil never reach the city.